If you have a child that has been struggling with behavioral issues, troubled situations or task completion. Progress cards may be a solution. Scott Ertl has been working as an elementary school counselor since 1996 and has used this knowledge and experience to create a product to help kids through specific problems and situations. Progress cards are goal and task oriented. The front of the card has a goal, while the back of the card has a place to check off when items related to this goal has been practiced. 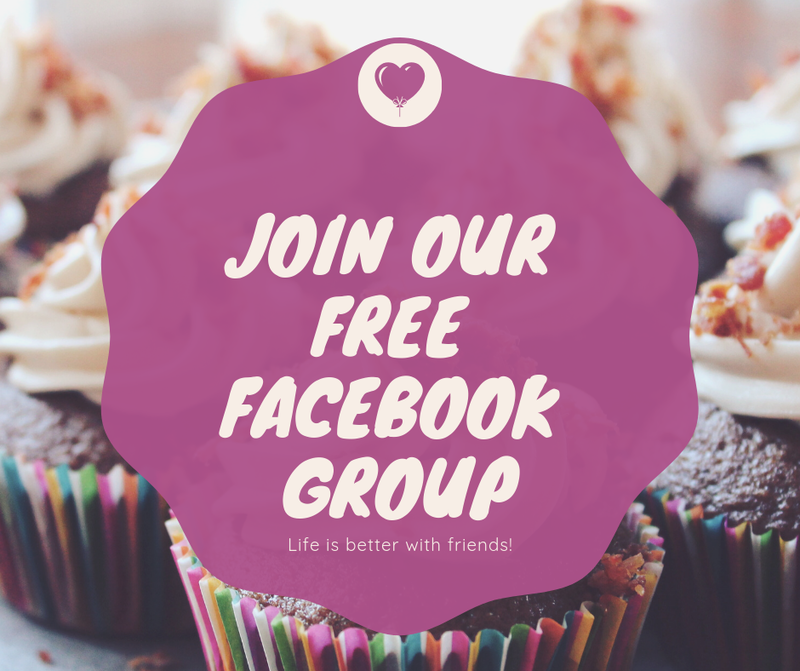 It's a good way for kids to self-monitor their progression and a way for parents and teachers to help kids work through things like divorce, bad grades, bullies, sibling relationships and more. There are 4 different free sample cards that can be downloaded online, the friendship card and the study skills card, for both parents or teachers. Progress Cards has been kind enough to offer a free Back to School Sampler Pack for one lucky reader. This package is only available to bloggers to give away. It can't be purchased. 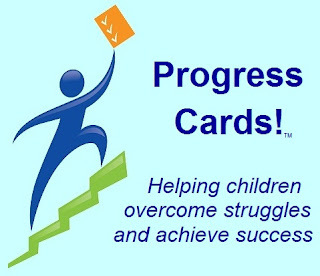 5 Progress Cards included in this Sampler Pack are: Attendance Tips, Bedtime Routine, Bus Safety, Discover Similarities With Others, Focus & Listen Better, Friendship Skills, Healthy Meals & Snacks, Homework Routine, Learning Attitudes, Morning Routine, Responding To Put-Downs, Sleep Better, Stick Up For Others, Study Skills, and Test Taking Tips. Also, each winner will receive a printed "Progress Book" that is reproducible for other children to use. The "Progress Book" is designed to help children identify their current strengths and to help them decide which areas they wish to improve. 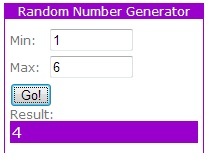 This giveaway is now over. Congratulations to Gina! Please enter before September 1, 2011. Winner will be announced here. Leave a comment for EACH bonus entry in order to get credit for your bonus entries. Thanks!! Hope to win. I could really use this for my son. Would love to win for my kids!! !